“The child who does not play is not a child, but the adult who does not play has lost forever the child who has inside”. 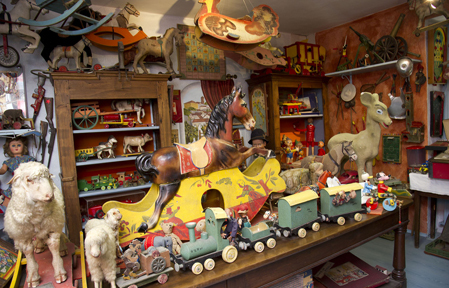 The Vintage Toys Museum borns after the Country Museum and is the result of a joint of feelings, memories and passion for collecting. 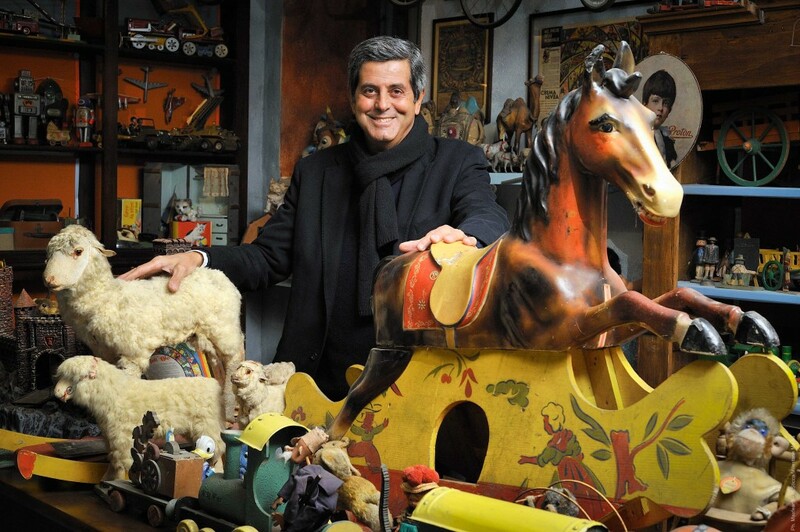 During the collection of items for the Country Museum, Francesco often came across some vintage toy: cars, trains, rocking horses were frequently offered along by sellers with the tools to work in the fields, perhaps with an “in bulk” purchase. As so often happens then, love for collecting is so boundless that ends up overwhelmed. 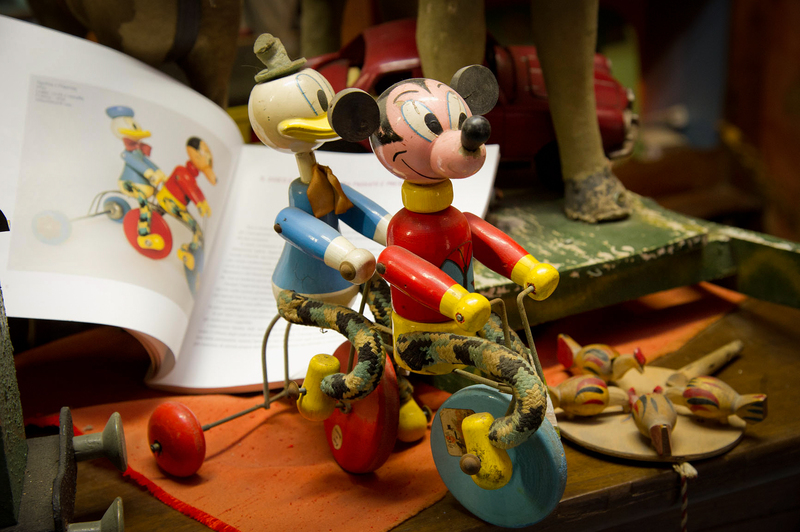 If all this is combined a very poor childhood, after the war, where the most coveted toys for Francis were a sling or a cart built by his beloved uncle … well, that’s it. 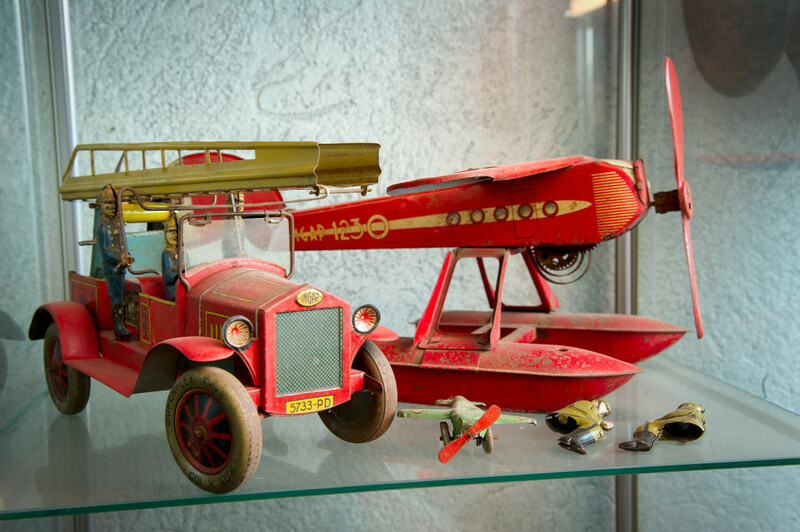 The Vintage Toys Museum has now more than 600 pieces, ranging from the XXIX century to the mid-50s. 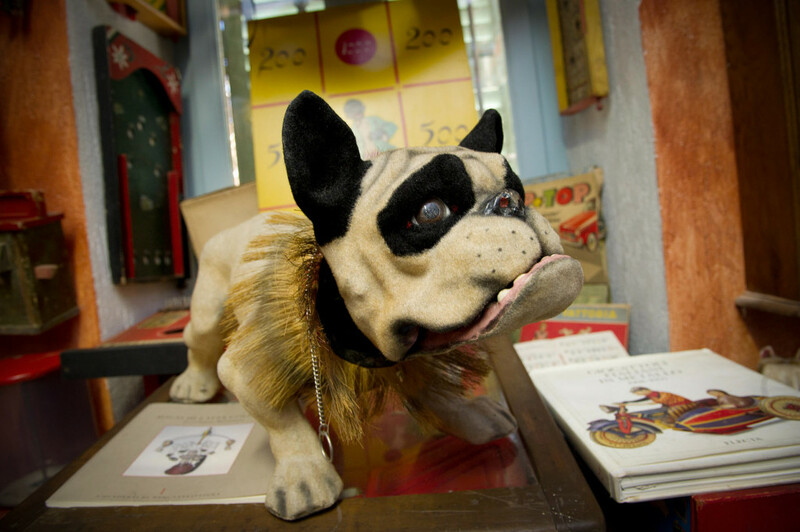 From 2015 the space dedicated to toys has increased with the opening of a new room entirely devoted to female toys. The Balbiano Museum is open to visit by reservation. “This is the real secret of life — to be completely engaged with what you are doing in the here and now. And instead of calling it work, realize it is play”.